During part one of our two-part series, we took a brief look at a few interior painting tips that can help significantly when it comes time to repaint the inside of your home. Surface prep and brush selection are incredibly important steps to take before you begin painting your home, however, there are many other tips worth considering that will help to make your painting efforts as easy as possible. 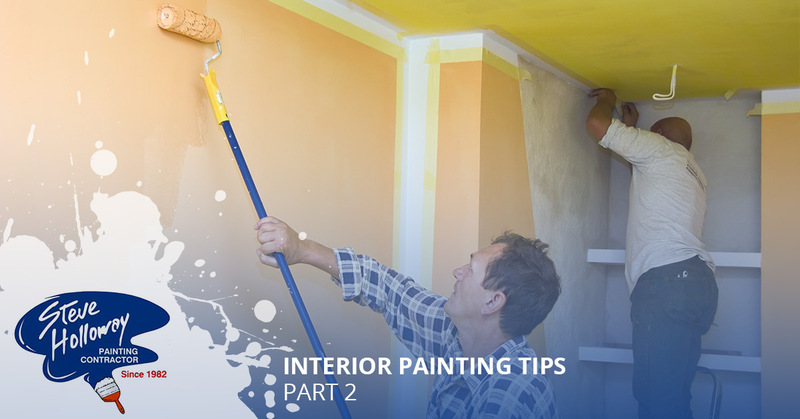 During part-two of our multi-part series, we will be taking a look at a few more tips that you can use while painting your home’s interior. 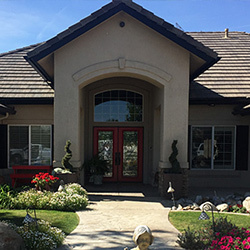 Steve Holloway Painting has served the Bakersfield community for more than 35 years by offering the top commercial and residential painting services at an affordable price. Individuals choose Steve Holloway Painting because of our commitment to our customers and our wide range of services that we currently offer. 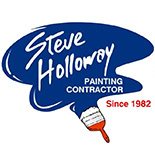 Whether you are looking for the best interior and exterior painters, or you are wanting your cabinets to be painted and stained by trained professionals, Steve Holloway Painting has you covered. Read more below to learn how you can make your next interior painting project simple! After you have finished painting the desired areas of your home’s interior, you should allow your walls enough time to properly dry before attempting to remove any painter’s tape. Removing painter’s tape too soon could result in paint lifting from your walls, leaving a speckled look that will need to be repainted. 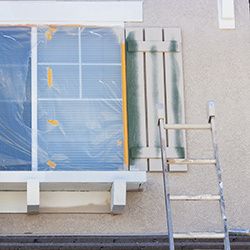 To make tape removal a breeze, you will want to use a razor blade to score the edge of your painter’s tape so that your paint does not crack or peel during removal. This process will give you the most aesthetically pleasing result possible, and can eliminate the need to repaint compromised areas. What many first-time painters fail to realize is that there is an order to painting your home’s interior. For example, you wouldn’t want to paint your walls before painting your trim, as doing so would leave residual trim paint along your walls. Instead, consider painting your trim first, your ceiling second, and your walls last. This will allow you to paint each area of your home’s interior easily without having to worry about retouching areas that may have become damaged in the process. By following the tips listed in our multi-part series, you can make your next interior painting projects easier than ever. However, if you still feel like you lack the touch that can only be achieved by expert painters with years of experience, get in contact with the painting professionals today at Steve Holloway Painting. 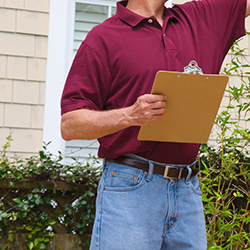 We provide all residents of Bakersfield with a no hassle price quote, so that you can get a better understanding of how much your next painting project will cost. If you would like to learn more about some of our many painting services currently offered, or would like to view some of our previously completed painting projects, visit our website today or get in contact with one of our professional painters!